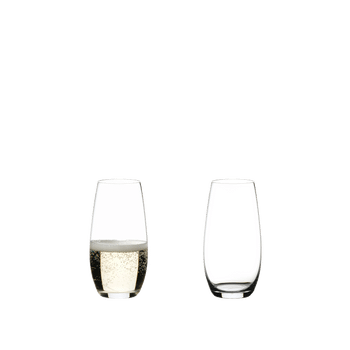 "The handy machine-made Riesling and Sauvignon Blanc glass of the space-saving glass collection O Wine Tumbler attracts attention through its stemless design. This makes it less susceptible to glass breakage and easy to put into the dishwaser. 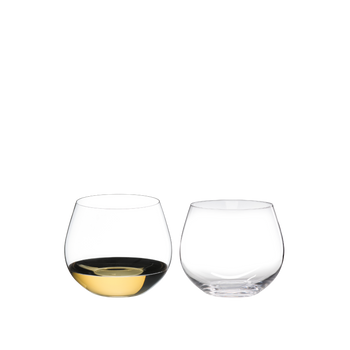 The shape of the glass best supports floral white wines – aroma and taste are dominated by fermented grape juice and the flavor of yeast. The modern stemless design fits wherever you need it to, whether it's in the dishwasher, the picnic basket, minibar or kitchenette. 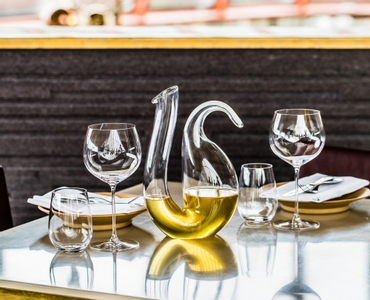 "O" is the ideal glass for everyday use and for every occasion. It is fun, feels good to hold, looks trendy and it works! 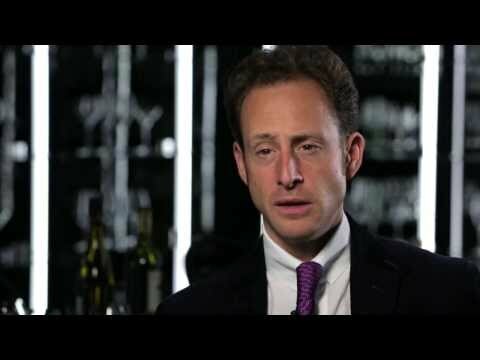 All RIEDEL glasses are dishwasher safe. "